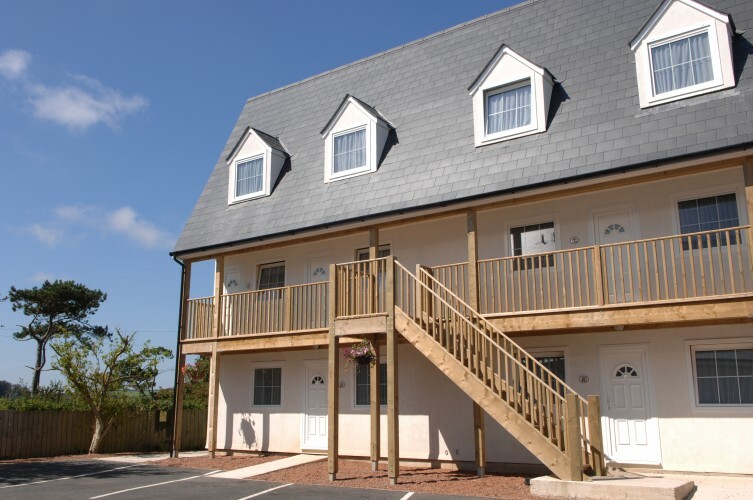 There are lots of options for self catering family accommodation with John Fowler Holidays. 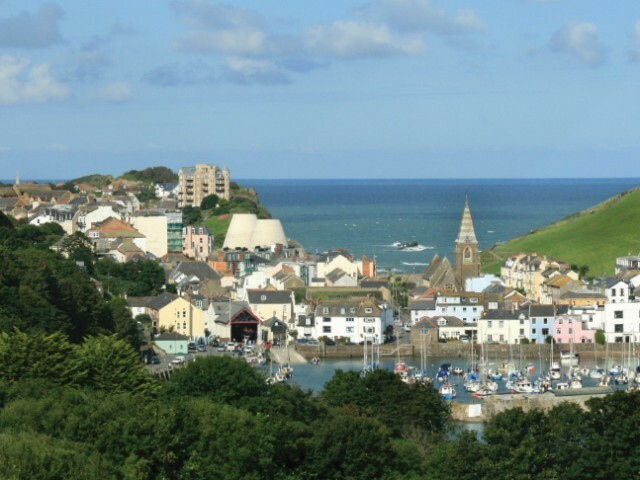 This John Fowler Holidays Park sits above Ilfracombe and has two indoor swimming pools. Check Collect Offers for John Fowler Holidays voucher codes and save money today.